This is a list of all of the albums released by Pink Floyd. Click on an album's title or cover to view an enlarged version of the cover, the release date, a track list, and any special notes about that particular album. Check 'em out, a lot of these have recently been remastered! 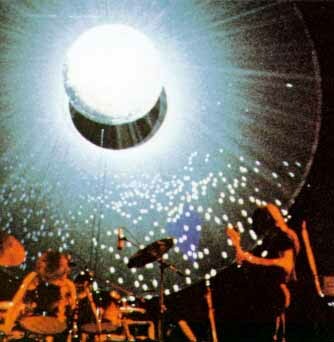 Also, you can click on the links directly below to see Pink Floyd's videography or the discography of Pink Floyd solo releases. There are bricks in this wall.